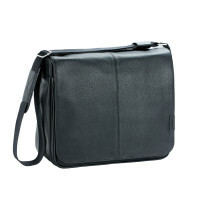 The Tender Toby Bag Black is an elegant LASSIG diaper bag for dads which combines elegant with function. Dads are well equipped for an outing with baby. 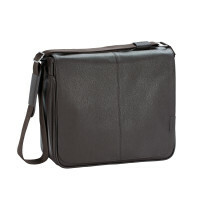 Product information "Tender Toby Diaper Bag, Black"
description & equipment The Tender Toby Bag is an elegant LASSIG diaper bag for dads which combines elegant form with function. Dads are well equipped for an outing with baby thanks to the wide range of accessories. 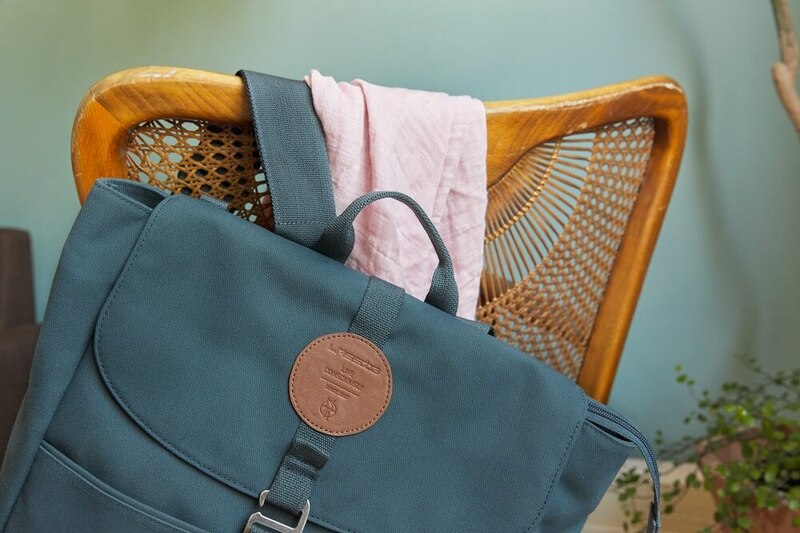 The shoulder strap length can be adjusted so that the diaper bag can be used as a sophisticated leisure-time shoulder bag when the parenting years are over. The diaper bag features a large, spacious main compartment and comes equipped with practical accessories such as a water-repellent changing mat, removable baby food jar compartment and insulated bottle holder. Naturally it also includes a water-repellent wet pocket and cell phone compartment and can also be attached directly to a stroller. The snap hook with Velcro fastener intended for this purpose are included.